The Blues Band’s Gary Fletcher comes to St Donats Art Centre with his own band on Sat October 7th! 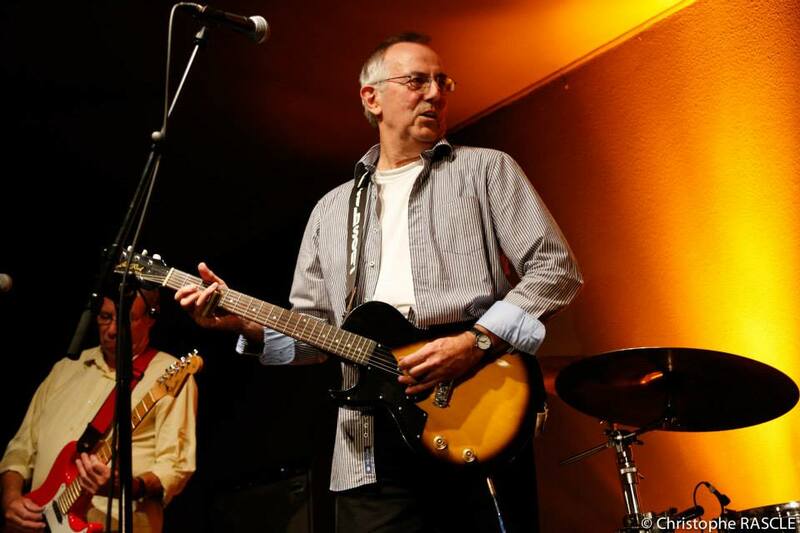 The Blues Band’s Gary Fletcher comes to St Donats Arts Centre with his own band on Sat Oct 7th. The band features St Athan resident Jack Fletcher and guitarist Tweke Lewis formerly of Welsh legends Man together with violinist extraordinaire Tom Leary from Lindisfarne and Feast of Fiddles together witth drummer Sam Kelly. A founder and ever present member of The Blues Band with Paul Jones, Tom McGuinness and Dave Kelly, Gary Fletcher has appeared with and/or recorded with Peter Green, Maggie Bell, Van Morrison, John Mayall, Long John Baldry, Guy Barker, Bernie Marsden, Micky Moody, Kim Simmonds, Henry McCullough, Zoot Money, Nat Adderley, Guy Barker, the Memphis Horns, Christine Collister etc. 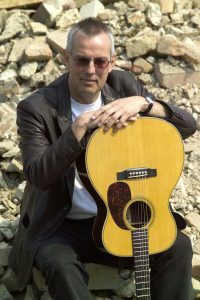 He plays and sings a compelling mix of originals and classic covers, incorporating elements of blues, Americana and folk, using guitar, slide, banjo, mandolin and ukulele. 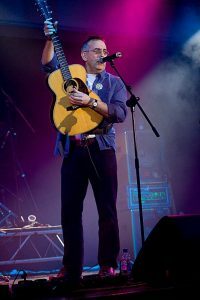 He’s released several albums featuring both electric, acoustic lineups as well as the acclaimed ‘In Solitary’ solo offering, which along with the electric ‘Giant From the Blue’ album, secured 4 star reviews from Maverick and R2 magazines. Bob Harris has featured Gary live in the studio on his BBC R2 show several times and had him to play sessions for his YouTube channel ‘Under the Apple Tree’.